Silver lining: I had Austin. My husband was there to sweat and panic alongside me in 4 hour hunting binges as our moving date loomed closer by the necessary bathroom break (you can only sit in one spot refreshing apartment listings for so long.) Having duel gender points of view every time one of us found a potential home was so, so useful. I tended to look for things like washer/dryer hookups, flooring, and counter space. He was more keen on little particulars like, oh you know, area crime rate and building maintenance. 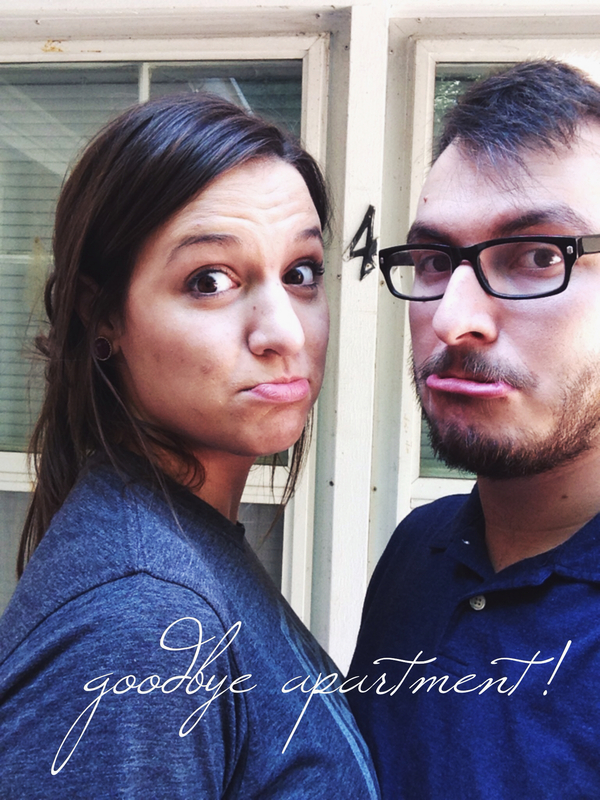 We struck a good balance, and before long figured out exactly the key words to search for, questions to ask potential landlords, and tools to use for every apartment we found. Common sense: we used websites that gathered listings that allowed you to specify things like number of bedrooms, pets, hardwood floors, and extra storage. The the most user friendly I found were Apartments.Com and Zillow. I really like the layout and map feature of Zillow that lets you see exactly where on the globe you’re looking at. Having physical eyes & ears are simply irreplaceable if at all possible, that’s all there is to it. Major shout out to our dear friend Lauren who ultimately saved our butts from renting a residence she “wouldn’t want to visit us at.” Pictures can be deceiving, and crummy townhouses can stand in beautiful neighborhoods that get reasonably good livability scores. At the end of the day, it’s scary, no matter how many tools you’re using. You have to be able to trust your instincts, or have a friend whose opinions are worth trusting, and be willing to be flexible when you get there and open the front door. 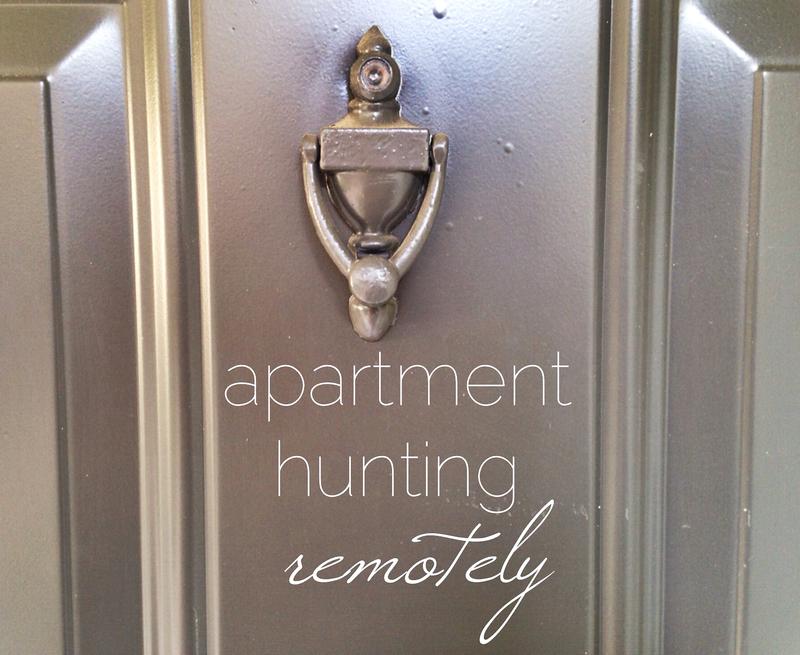 Now after a couple weeks in our new space I confidently say we’ve had good luck with our two remote apartment hunts this past year, and I hope to never do it again. Yes, you can do it on your own! However, this is the not-so-worst best case scenario on why you need an agent to find an apartment. That would have been useful! That’s a route we might consider down the road when it’s time to move again, definitely.